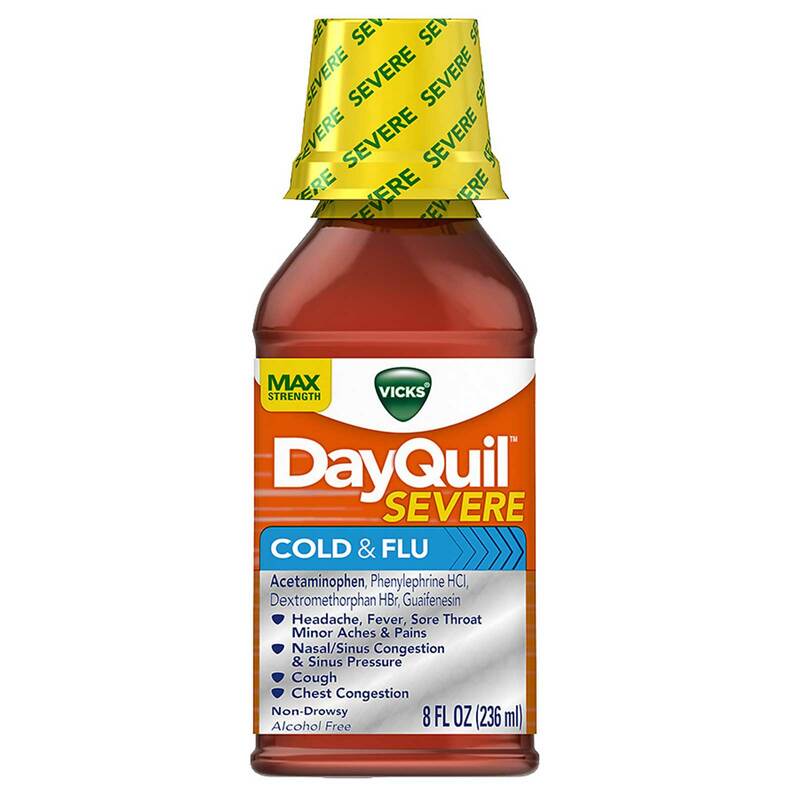 Turn to Nyquil cold and flu relief liquid to relieve your cough due to minor throat and bronchial irritation, sore throat, headache, minor aches and pains, fever, runny nose, and sneezing, so you can get the sleep you need. Keeps lips moisturised and supple. Long lasting relief for dry, chapped lips. It soothes, protects and moisturises. Carmex products are not tested on animals.